Welcome to TK Autosports! 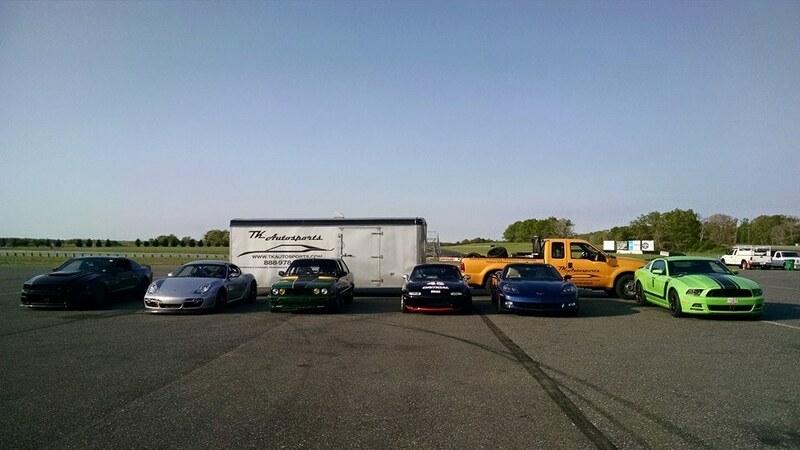 With extensive performance upgrades, quality maintenance, racing gear, track-side support, secure vehicle storage and plenty of parts, we have the skills and resources that fit your automotive needs and dreams. Add power with intake systems, exhaust systems, oil systems, drive pulley belts and more. Upgrade your brakes with race pad compounds, slotted rotors or full Big Brake kits.